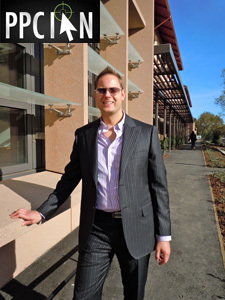 I’m a huge fan of PPC Associates Digital Marketing Agency. 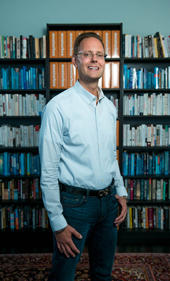 I’m personal friends with their co-founder and CEO, David Rodnitzky. I’m also great friends with their several other team members at PPC Associates including Hillary Read, their Director of Marketing. 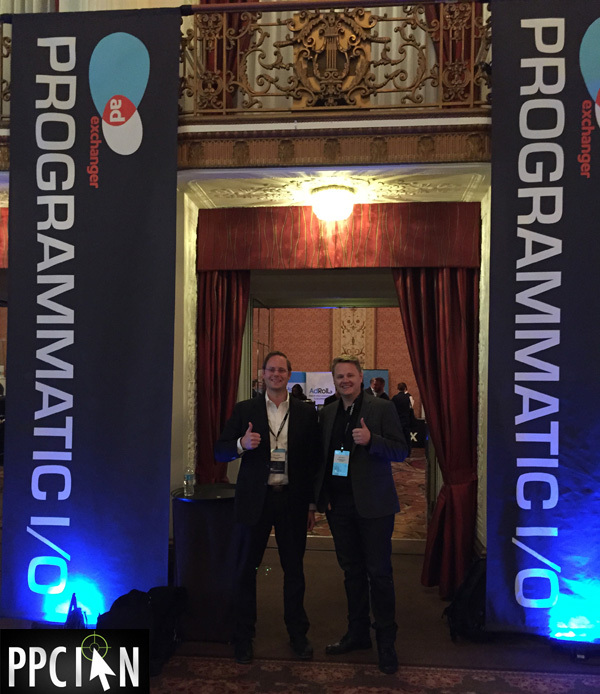 I truly appreciate their breadth of experience across all channels of digital marketing. I also truly appreciate the fact that they know how to market their own agency, the sign of a truly passionate marketing team. 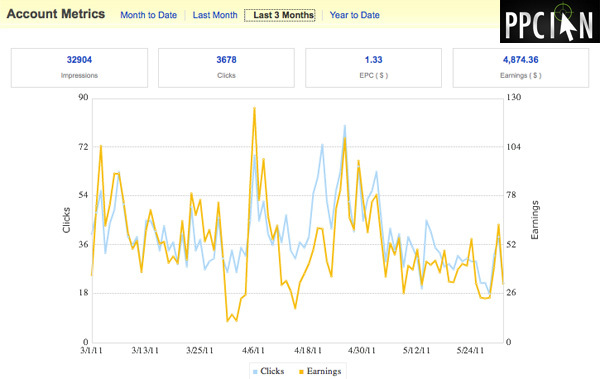 As just one example: PPC Associates runs one of the greatest digital marketing blogs on the Internet. 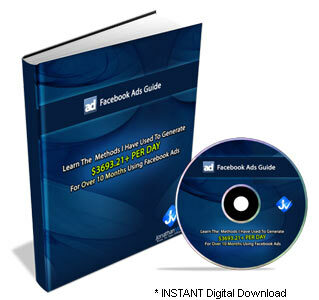 Today, I wanted to share with you the brand new PPC Associates 2013 Guide To Facebook Advertising. I thought it would make perfect sense given that Facebook just announced their second quarter earnings and beat estimates handsomely (thanks to digital marketing professionals like you and me). 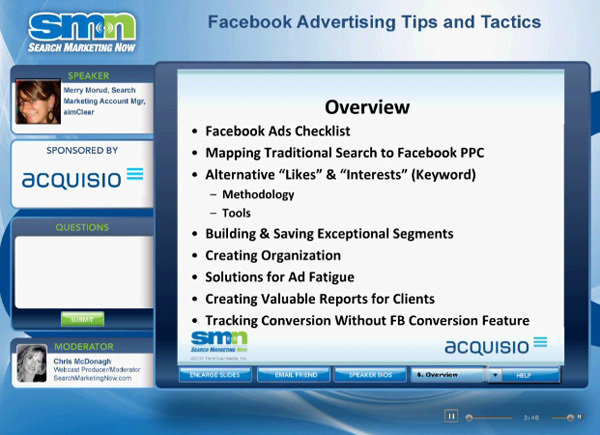 Right now is the time to advertise on Facebook, and PPC Associates is there to guide you every step of the way with their free tutorial. It’s jam-packed with 24 pages of free insights. 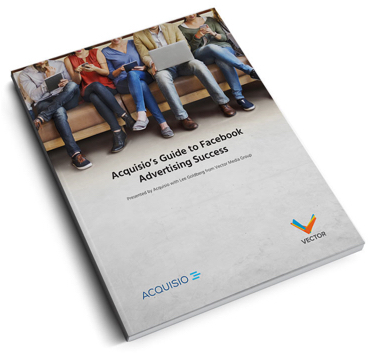 It talks about all the possible objectives of advertising on Facebook. 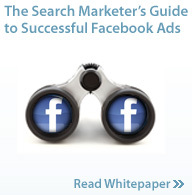 Facebook is a lot different than traditional search marketing. Perhaps you’re looking to drive brand awareness. Perhaps you’re looking to generate likes. 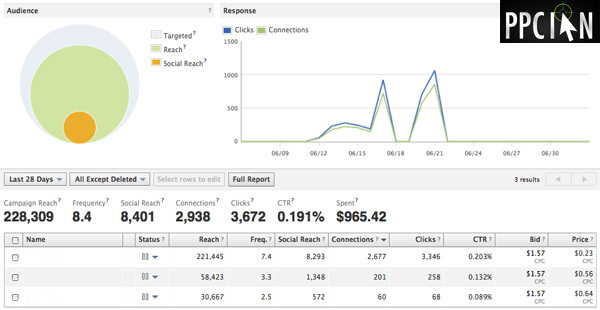 Perhaps you’re looking to drive direct response conversions. PPC Associates covers all of these objectives, and discusses the different types of ads and how they relate to each objective. 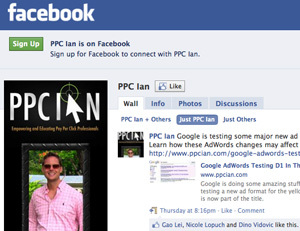 PPC Associates goes into incredible detail to educate the reader about all types of Facebook ads. I’m talking about marketplace ads (marketplace standard ad, marketplace event ad, marketplace like ad, and marketplace application ad), sponsored stories (page likes, check-ins, and page posts), mobile advertisements (mobile sponsored stories, mobile promoted posts, mobile page posts, and mobile app install ads), premium ads (photo, video, question, status, event, link, app ad, video app ad, standard ad, and video standard ad), sponsored search results, and Facebook Exchange Ads (FBX). Wow, that was a looooong list! I wanted to list it all out, however, to show you the comprehensiveness of this great resource. This guide also dives into a ton of other topics: targeting options, custom audiences, metrics, and more. It’s written in a logical, easy-to-follow format. It’s a true reference that you can share with your entire team. 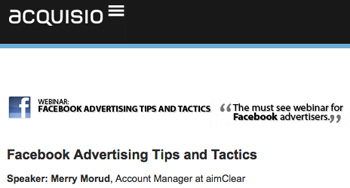 When it comes to digital marketing, I really enjoy learning from agencies. They get to see so much, across so many different verticals. 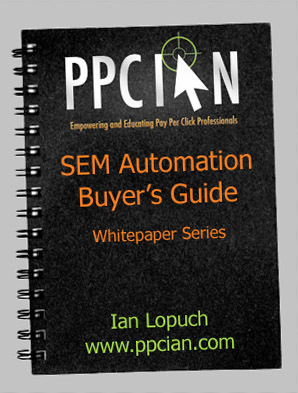 PPC Associates’ amazing wealth of knowledge comes through in their guide and I highly recommend downloading your free copy.